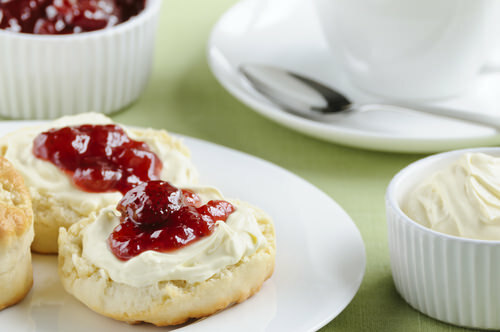 Looking for the best places for high tea around the world? The places for afternoon tea conjure up images of elegant old world dining rooms with palm court orchestras, bone china, dainty cucumber tea sandwiches and petits fours. Nowadays some of the best hotels around the world stick to the tradition and offer traditional tea services. 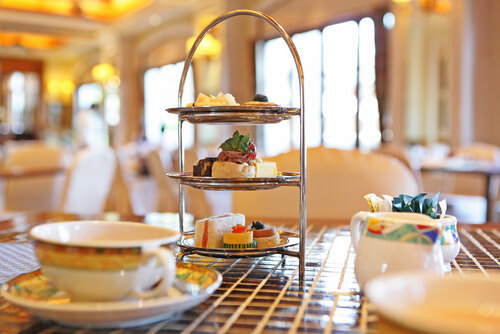 If you really want to experience the sophistication and elegance of a bygone age, here are a few great places for high tea. Although there are a lot of wonderful places that serve afternoon tea in London, Claridges is one of the best ones! This most classic afternoon tea, which consists of wafer thin sandwiches, pastries, freshly baked scones with cream, is served in the fin de siècle foyer or elegant Reading Room to the soothing strains of classical music.